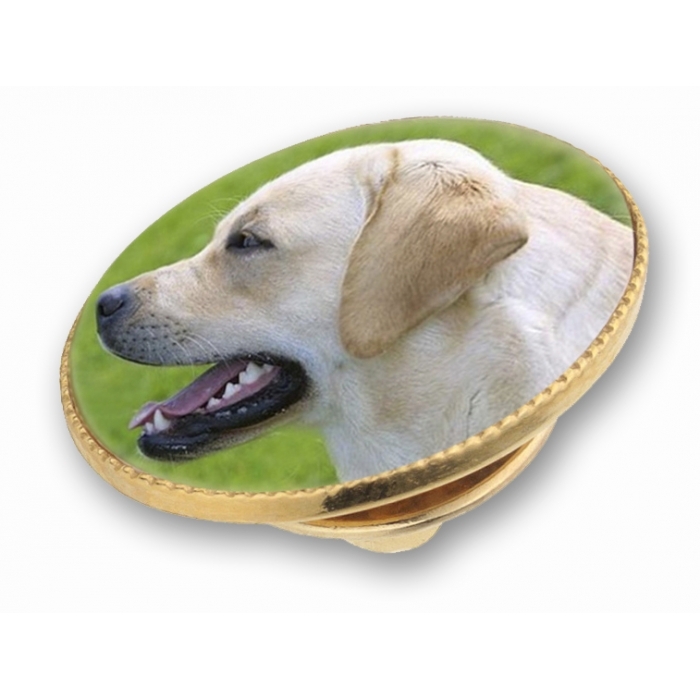 This Lapel/Tie Pin can be inlaid with an image of either your horse or dog from a photograph that you supply. 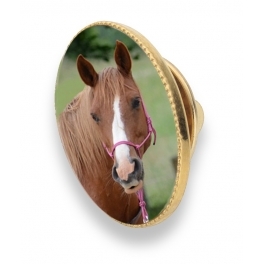 From your photograph, we will create a truly unique piece of equestrian jewellery (jewelry) in sterling silver, 18ct gold or 9ct gold. 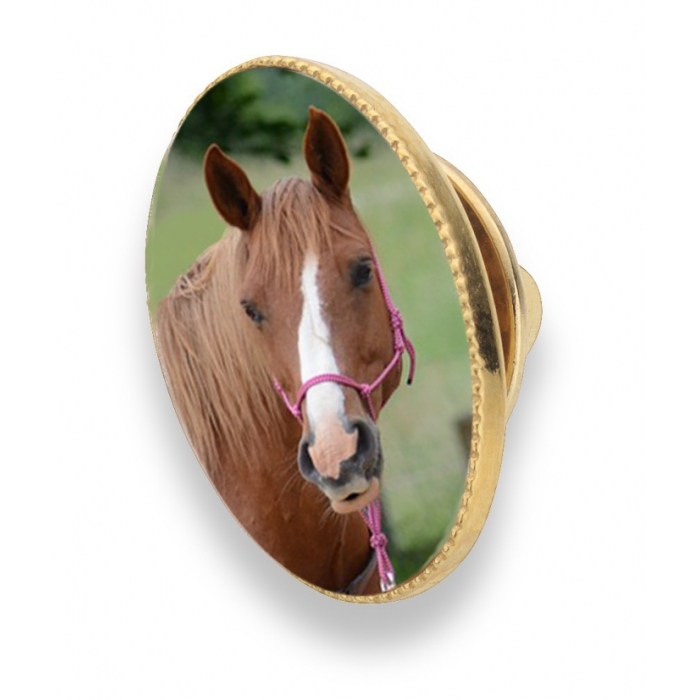 This Lapel/Tie Pin would make a stunning gift for any equine or dog lover and is the perfect way to preserve that beloved animal forever. The oval pin measures 18mm x 13mm and comes presented in our black leatherette presentation box.